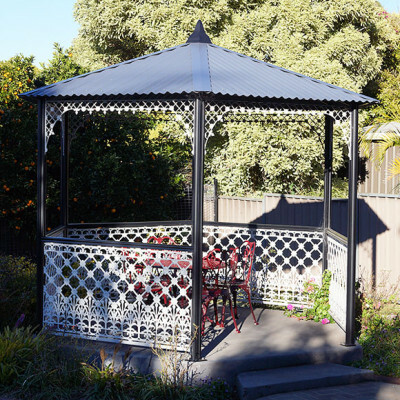 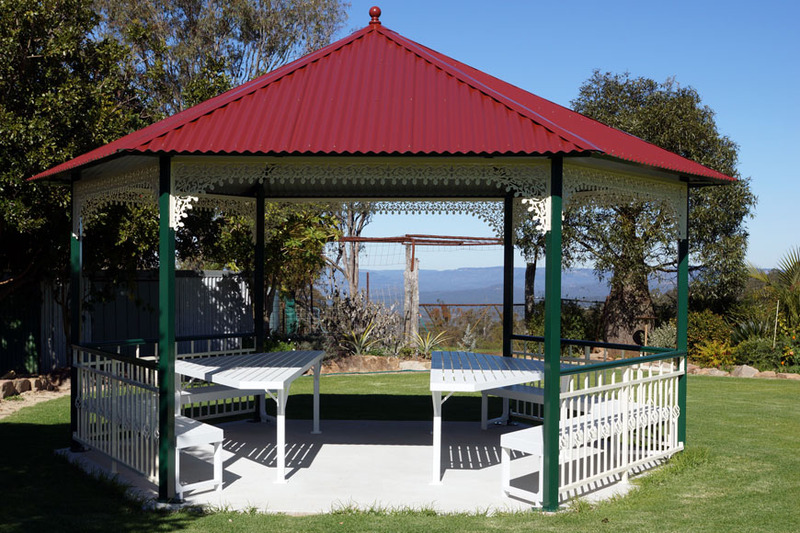 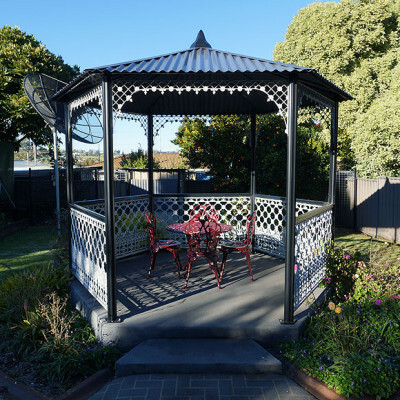 Nothing enhances the beauty of a garden more than a magnificent decorative lace Gazebo and decorative arches, and Leicht’s Products can provide you with both to put that touch of class on your garden setting. 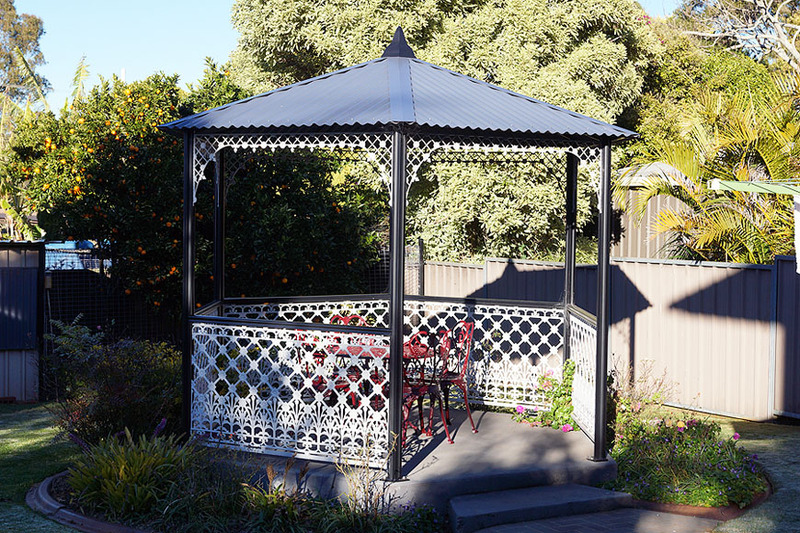 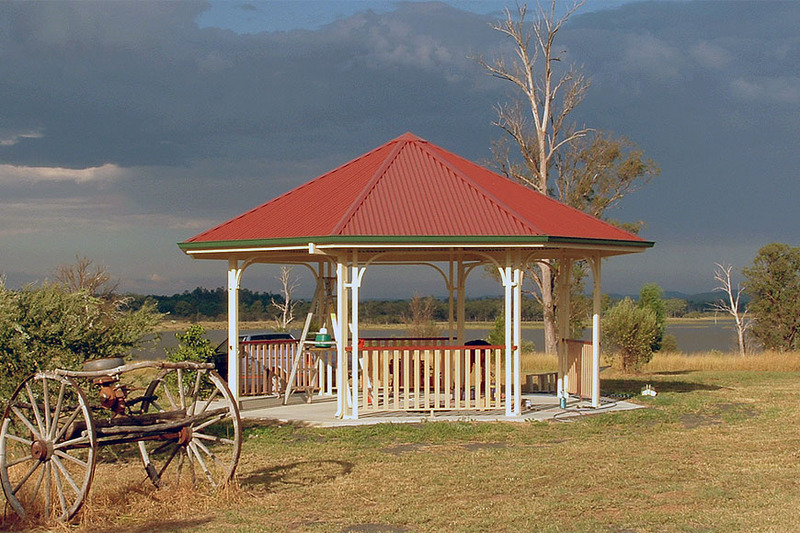 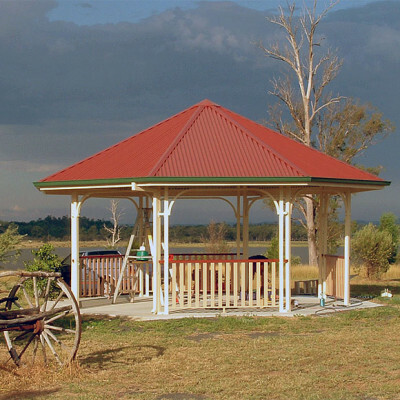 Gazebos work in a variety of settings, particularly if you have a pool or a watercourse of some description passing through or created in your garden. 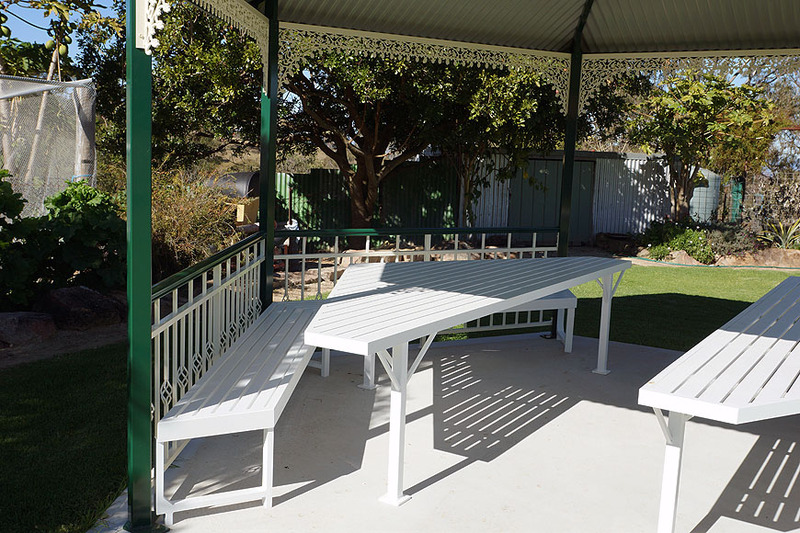 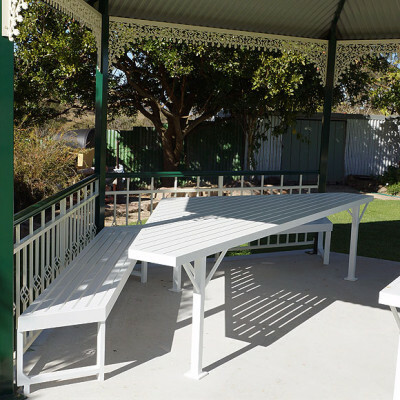 They can be used to provide shade, an outdoor dining/meeting area, or the climax of an imaginative garden layout. 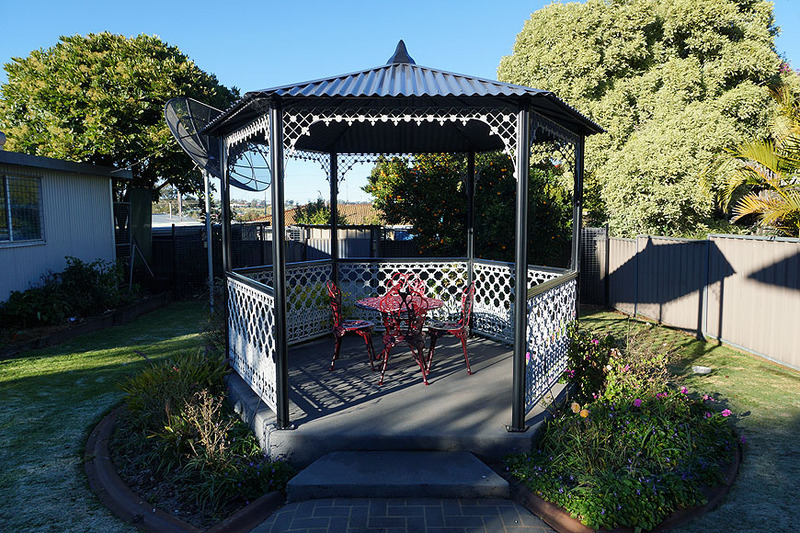 From the comfort of your Gazebo you can survey your garden in style while you entertain your friends in this timeless and sophisticated fashion. 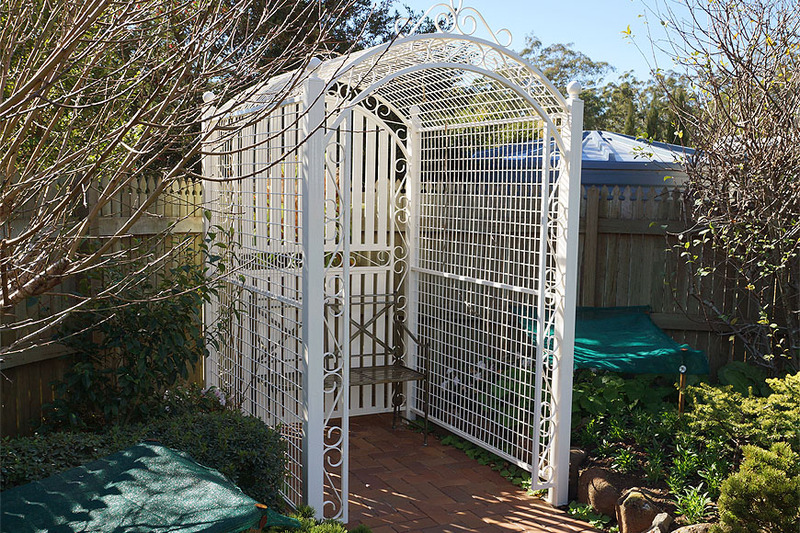 Garden arches allow you to introduce that added touch of interest to your pathways. 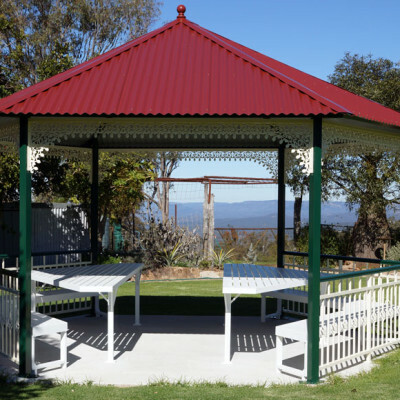 They are ideal for climbers and look magnificent when covered with flowers. 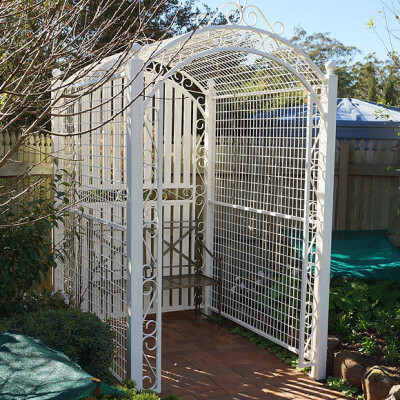 With the wide variety of climbing flowering plants that are now available, you can use garden archways in a variety of settings to add a totally new dimension to your garden area.